Couristan Rugs are an excellent choice for bringing luxury into your home. This is a brand of area rugs that has endured the test of time for 88 years. 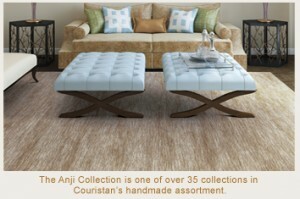 Couristan is celebrated as having one of the most luxurious hand crafted or power loomed selection of area rugs in the world. 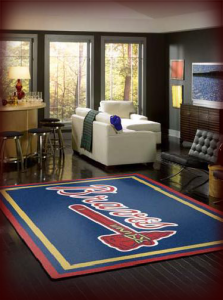 What makes these rugs so great? The wilton weave, it has allowed Couristan to develop area rugs of quality, style and comfort that stays in line with modern trends in style and color for the home. American Carpet Wholesalers has Couristan rugs in great looking patterns and in many different styles and Couristan area rugs are durable and should hold up well to high traffic areas. The area rugs will also have three different ways of being constructed. The face-to-face weave will be made by taking two backings and having them joined by yarn in the middle. The yarn is cut to make two rugs. A Plain Wilton Weave has a piled loop that can either be cut or left alone. The final method for construction is called Jacquard Wilton the is very durable and feels and looks like cut-velvet. 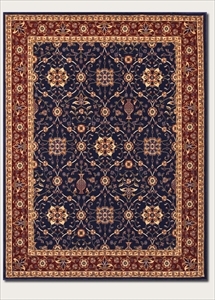 One great looking pattern to take a look at is the Navy-Red from the Anatolia collection. A very classic looking design pattern. 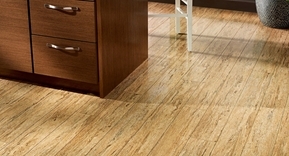 Other collections to fit a variety of decors are Covington, Cape Collection, and the Anji Collection. Many Couristan rugs are wool, which is resilient to crushing because of its natural crimp, making it ideal for high traffic areas and for use under furniture. Wool is also known to have great soil resistance, is easy to vacuum, and has a natural membrane that allows most spills to simply sit on top of the rug. 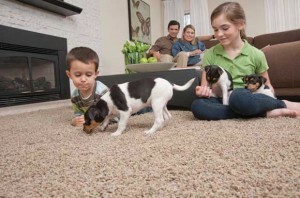 American Carpet Wholesalers has a great number of the Couristan collections of rugs on their website. 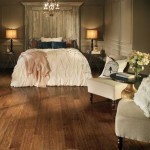 Give their flooring experts a call to make sure you get the best price possible. 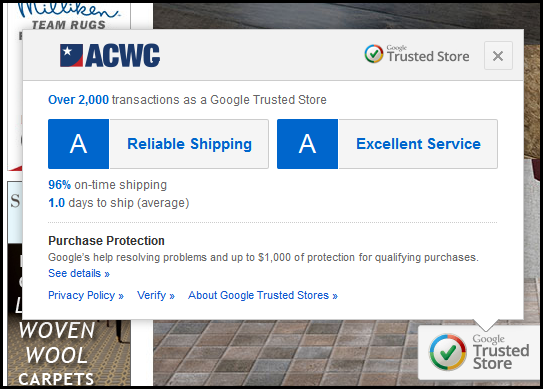 If you have any questions about Couristan area rugs give ACWG a call at 800-548-2706 and get the best rug for your home.